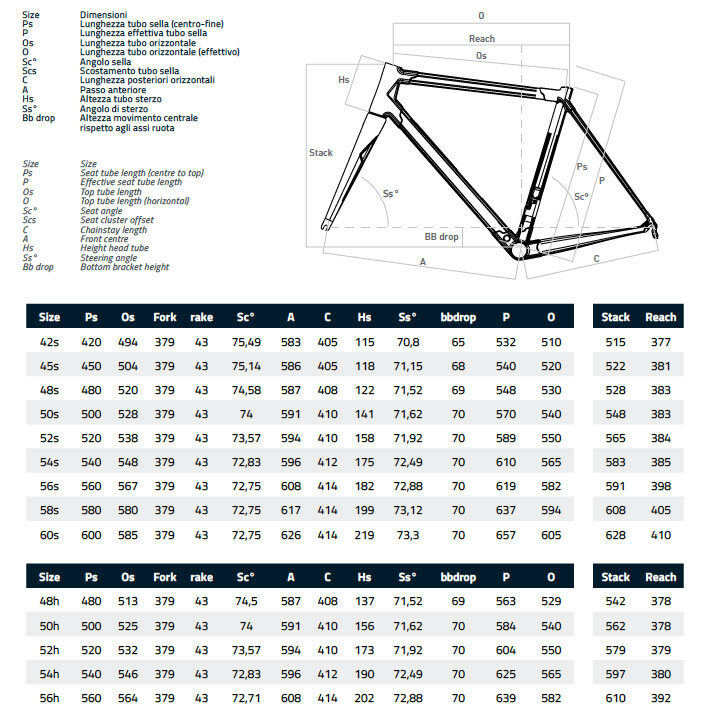 Here at Capital Cycles, we have prided ourselves in building antique, personalised Colnago framesets since the beginning. Customers from all over New Zealand have flown to us in order to satisfy their dream build and walk away from the shop with their dream made a reality. Building these bikes is something we would like to make a process with you (the customer) and us at the shop. If you aren't from Wellington but are interested in the C64, speak to us and we will work with discounting the bikes to subsidise cost of flights to plan and build the bike.